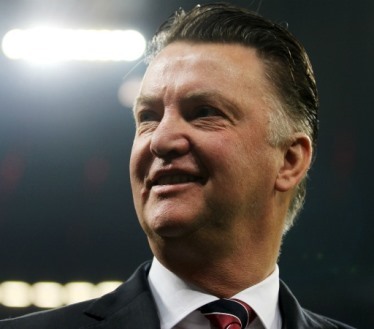 Many top managers have been linked with a permanent move as Manchester United manager but Van Gaal leads the list. The Dutch coach is favorite to become the new manager of English giants even before the start of World Cup. According to reports, Manchester United are all set to complete huge move to hire Louis van Gaal as manager before next week. His arrival will mean that Manchester United’s prolific striker Robin van Persie will not go anywhere despite the fact that United will not be playing in Champions League next season. Whether Louis van Gaal will choose him over Rooney as the captain of Manchester United is another matter but the Dutch coach is the right man to take the club forward. It is imperative for the manager to sign asap so that top transfer targets will find United even more of an attractive prospect despite absence from Europe’s elite competition. Prejudice should be put aside. All these rumours that Van Gaal will give the captain band to Van Persie is just to heat up the fact that Van Gaal is needed. Let him give the captain band to whom he think fit the position. Rumour carriers should hold their peace.